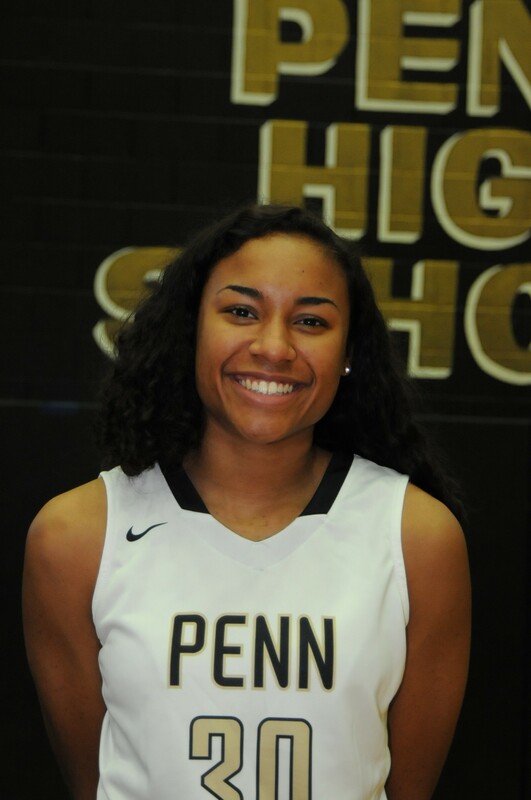 Defending State Champion Penn sprinted past South Bend Clay, 58-7, on Monday, Dec. 5, in high school girls basketball action. Tia Chambers led the Kingsmen with 16 points. Reganne Pate scored 9 points, and Sara Doi and Makenzie Kilmer scored 7 points each.